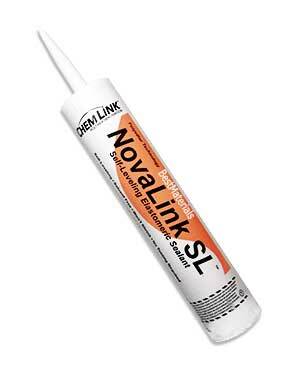 PRODUCT: Novalink Self Leveling Expansion Joint And Lap Joint Sealant. High-performance Solvent Free 100% Solids, low VOC, Polyether Sealant, BLACK color. 28 Oz. Tube. Price/Tube.